It’s time for Victoria to get married! Everyone has a suitor to put forward, but of course, she has her own ideas. Time for Albert to appear on the scene, and when he does…he and Victoria don’t get on. But then they do! Because: history! Victoria and Albert are engaged, which means wrangling over his income. Riveting stuff. Also, everyone keeps running around telling her that all men have mistresses, because apparently everyone on this show is stupid. 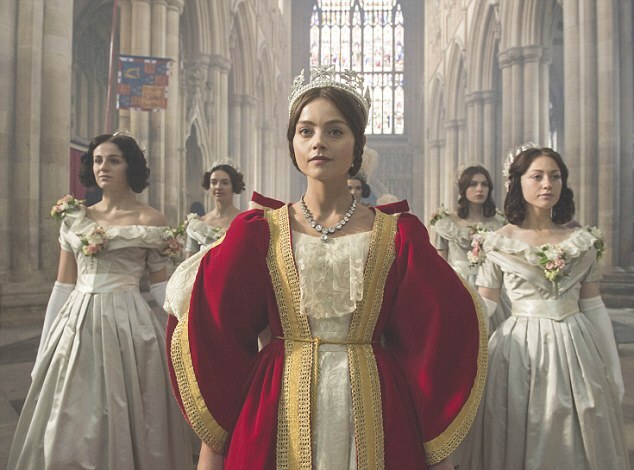 Victoria must make two fairly significant goodbyes, but first: let’s have a big fancy ball ! Also, the People are annoyed, and they’re not quiet about it.